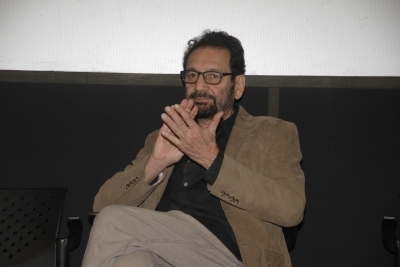 Mumbai April 15 (IANS) Internationally acclaimed Indian filmmaker Shekhar Kapur jury chairperson of the 65th National Film Awards says the tag of "regional cinema" must not be attached to Indian movies in languages other than Hindi. Kapur who last made "Bandit Queen" in India is stunned by the quality and range of subjects that some of the movies in Assamese Malayalam Bengali and Marathi movies touched upon. "What an eye opener it has been chairing the National Film Awards 2018. The quality of regional cinema has left us stunned. It s world class and it s time to take away the tag of regional cinema. For Hindi cinema no longer can compete with the quality we saw from other languages " he tweeted on Sunday. The filmmaker said non-Bollywood movies deserve the spotlight. "Unfortunately mainstream media and Bollywood enjoy a highly incestuous relationship. So the brilliance of the new regional cinema remains hidden from audiences. It s time for that to change " he added.